Whether it is difficult Estate Administration issues, frustration in dealing with the IRS or dilemmas regarding long-term care for family members, we are prepared to devote the time and attention necessary to address our client’s needs. Mr. Molder has helped my company since before we opened shop. I find Steve's fees super reasonable for the excellent and accessible counsel I receive. I have referred three colleagues to him and they have also been very pleased. Being a Senior Citizen and living out of state posed a problem for me when my sister passed away, leaving me executor of her estate. However, all of the stress and uncertainty disappeared once I was introduced to Attorney Steven Molder. I remain grateful for everything Attorney Molder and Paralegal Tammy Kollmorgen accomplished for me through an emotionally unsettling period. I know I will always receive honest, efficient, quality legal counsel and be charged reasonable fees. 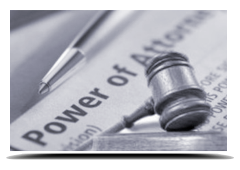 We work with Executors and Administrators on the efficient administration of Estate and related matters. We work with families with pre-death planning as well as attending and managing the probate process in all aspects of administration, including but not limited to, sale of real estate, business, the preparation of Inheritance Tax Return’s and the winding up of the Estate affairs. We have represented many small and medium sized businesses involving their plans leading up to the opening of the business, including but not limited to, helping to design the business structure that best suits them as well as the tax issues related to their business. 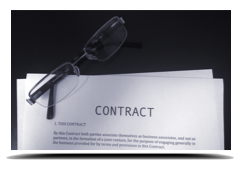 This involves preparation of Corporations, Limited Liability Companies, Partnerships, etc. 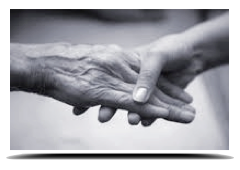 We are active in the growing area of Elder and Special Needs Law helping clients plan and cope with issues of aging, long-term care, Medicaid planning and asset protection planning. In addition, we regularly work with families with children with Special Needs to help them plan for the future care and supervision of their children. 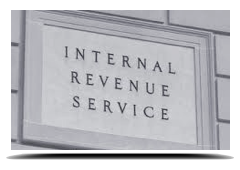 Steven Molder has a Master of Tax Law Degree from Temple University and has been actively involved in various areas of tax planning, negotiation and litigation involving the IRS. When efforts to negotiate become unresolvable, Steven Molder has handled cases before the Internal Revenue Service Court and various jurisdictions, as well as the United States Tax Court. 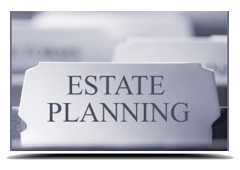 Estate Planning is simply the process in which you get your affairs in order to provide direction for your surviving family members. Wills and Trusts are the tools we use to achieve the goals of your planning. The preparation of Wills and Trusts also allow you to provide protection and guidance to your named beneficiaries after you are gone. Molder Law is located in the Lehigh Valley in downtown historic Easton, Pennsylvania. Steven B. Molder serves clients in Bethlehem, Easton, Allentown, Nazareth, Bangor and has clients all over the nation.